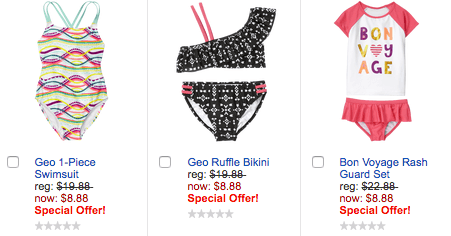 Get your kids ready for this summer! 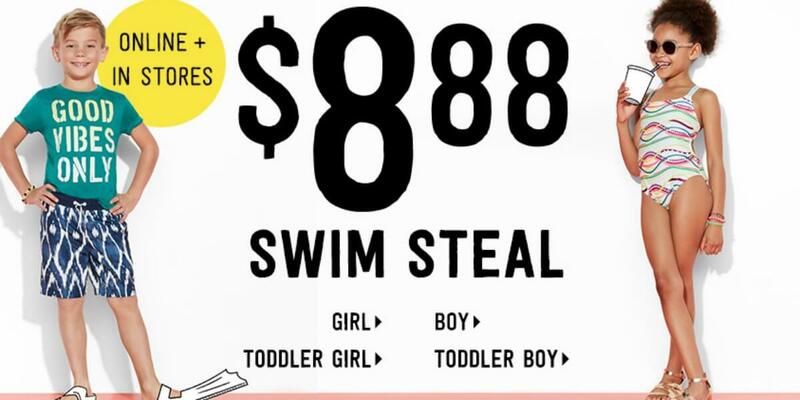 Crazy 8 $8.88 Swim Deals. Use code SUNNY for Free Shipping!